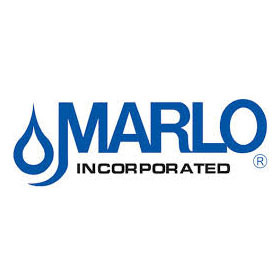 Marlo Incorporated MFG Series Water Filter – Messplay Machinery Co.
For use with any of the filter technologies listed below. 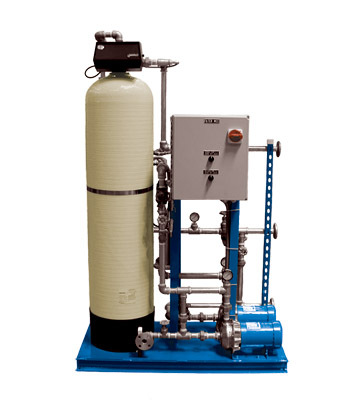 Designed for smaller applications under 40-GPM per filter vessel but can be configured in multi-tank parallel systems for higher flow rates. Limited to tank diameters up to 36″ and service pipe connections up to 2″ NPT.